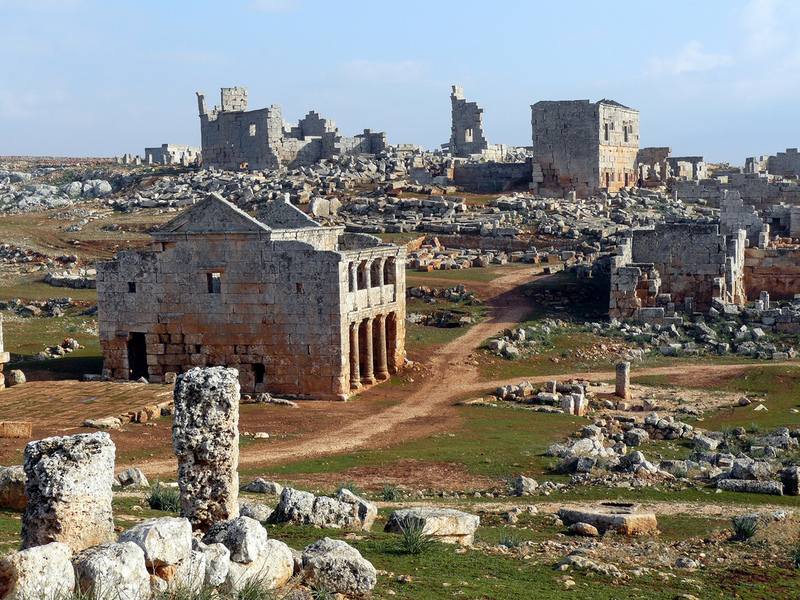 Afrin – The Directorate-General of the Syrian Department of Antiquities denounced, in an official note, the destruction of important Christian archaeological sites caused by air raids carried out by the Turkish military airforce in the Afrin area, in north-eastern Syria. “The Turkish aircraft – reads the note, released Thursday, March 22 in the name of the director of Syrian antiquities, Mahmoud Hamoud – bombed the archaeological site of Barad, 15 kilometers south of the city of Afrin”. The archaeological area of Barad includes the remains of many Byzantine churches and monasteries and tombs dating back to the early centuries of Christianity, and since 2011 had been included in the UNESCO World Heritage list. According to Mahmoud Hamoud, the bombing also devastated the so-called “tomb of San Marone” – the site where according to tradition the saint’s body was initially buried, then moved elsewhere) and the remains of the cathedral of San Giuliano, built at the end of the fourth century after Christ. On Sunday 18 March, Turkish troops and anti-Assad rebel militias took control of the city of Afrin, first in the hands of the Kurdish militia (YPG).